Rich moved to Los Angeles in 1999 as a Director of Operations for an internet grocery company. While exploring LA, he quickly began to have an appreciation for both the historical and modern landscapes/architecture that the city offers. So in 2002, Rich made the career change and became a Realtor. Nate has seven years in marketing and social media. He’s experience in moderating major online communities has made him adept at customer service – one of which being for Coldwell Banker. Having been involved in several hundred transactions during their real estate career, Rich and Nate bring extensive experience that help their clients make informed and knowledgeable decisions in buying and selling real estate. They are well respected real estate agents by their peers as well as their past clients. Rich and Nate bring proven, professional and ethical skills when negotiating each transaction for their clients. In today’s real estate market, it is more important than ever to have Realtors like Rich and Nate that are skilled in competitive and sometimes complicated transactions. Rich and Nate have a proven record for selling their listings at top market value. Their business continues to grow by effectively marketing and presenting each important feature that helps to obtain the value of property. They continue to use new innovative techniques combined with the attention to every detail resulting in a long track record of successful transactions. When representing buyers, Rich and Nate have the specialized skills needed to match their buyers needs to the right property. 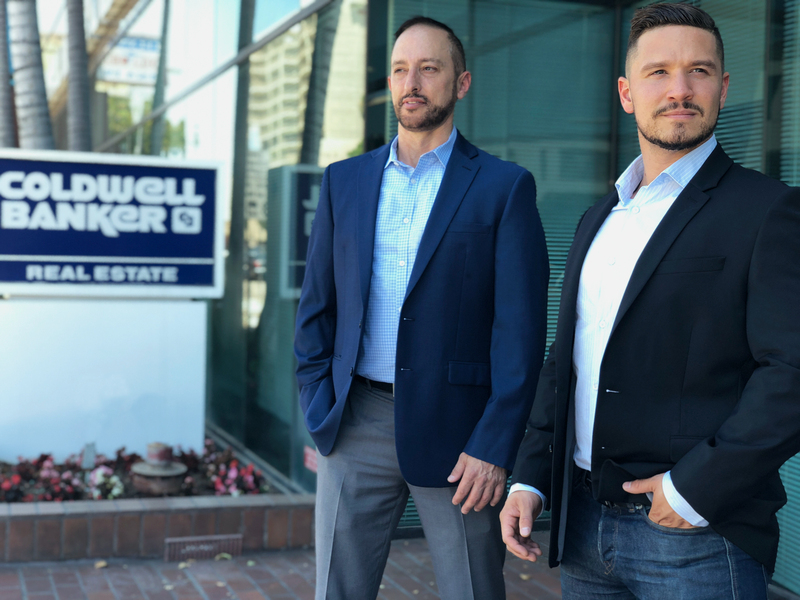 In this competitive market place, Rich and Nate are networked with the top agents in Los Angeles and often have early access to off-market listings and listings that are pre-MLS. This unique ability provides their buyers with access to properties before other buyers and agents in the local market which is a huge competitive edge for buyers represented by Rich and Nate. They walk their buyers through each step of the process from helping them get pre-approved for a home loan, utilizing the latest search techniques to locate the right property for the buyer, negotiating the best price and coaching their buyers in multiple offer situations, explaining the purchase agreement, home inspections, escrow and lastly, handing them the keys to their new home. Rich and Nate are also one of top real estate agent teams in representing new construction homes and condos. In the last few years, Rich and Nate have successfully sold out in record time six new construction condo projects for record sales prices. They provide the most effective and expansive marketing programs that bring the top buyers to their new condo projects. In combination with Coldwell Banker, the #1 broker in the Los Angeles area, they are able to provide the type of representation to each developer that is far and above any of their competitors in the new construction segment. Rich and Nate are members of the National Association of Realtors, California Association of Realtors and the Southland Regional Association of Realtors.